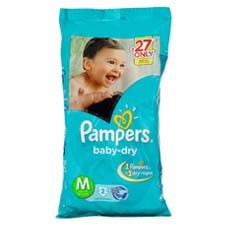 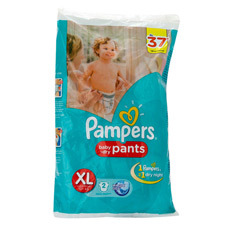 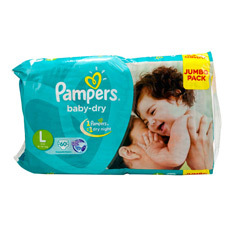 Let your baby's skin breathe easy with the airy, soft comfort offered by the Pampers diapers. 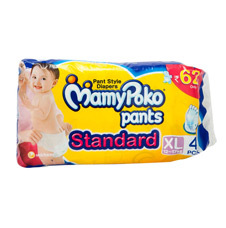 These tape style Pamper diapers are easy to put on your baby and change, which comes as a great help to mothers. 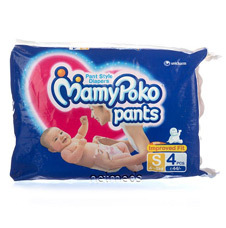 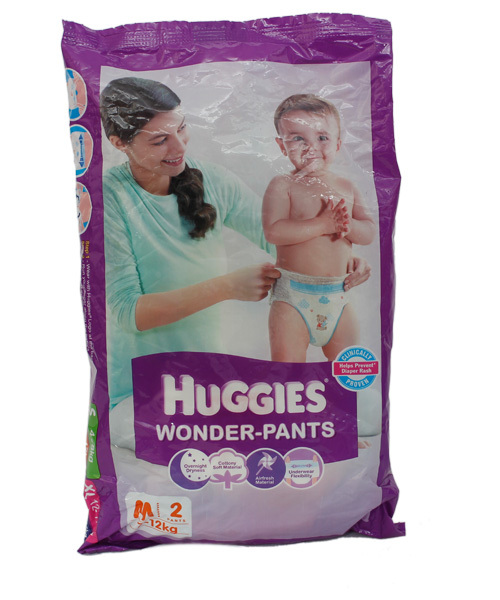 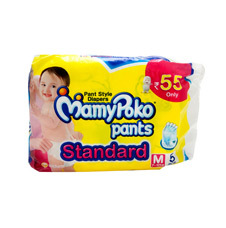 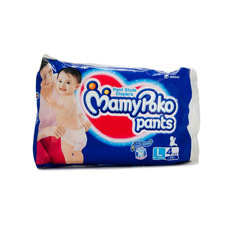 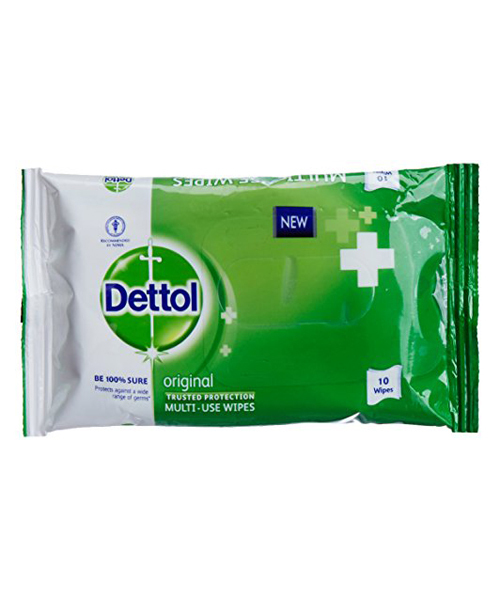 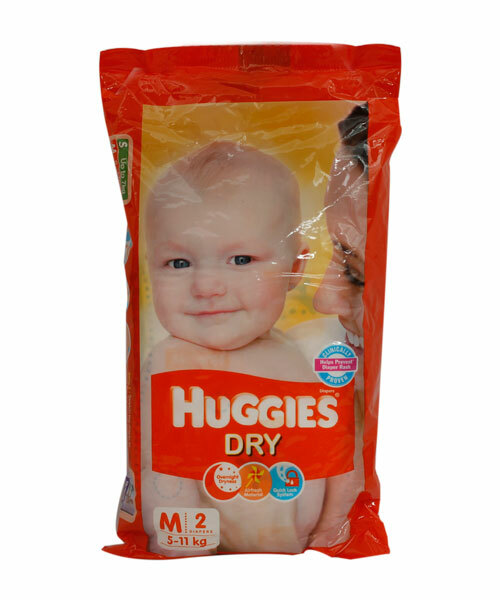 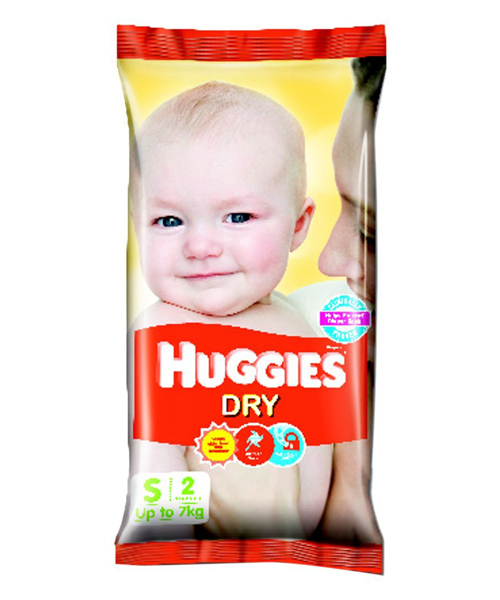 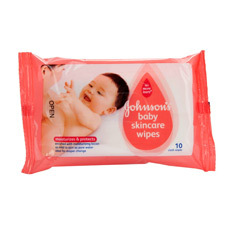 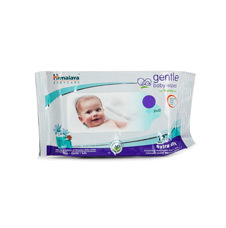 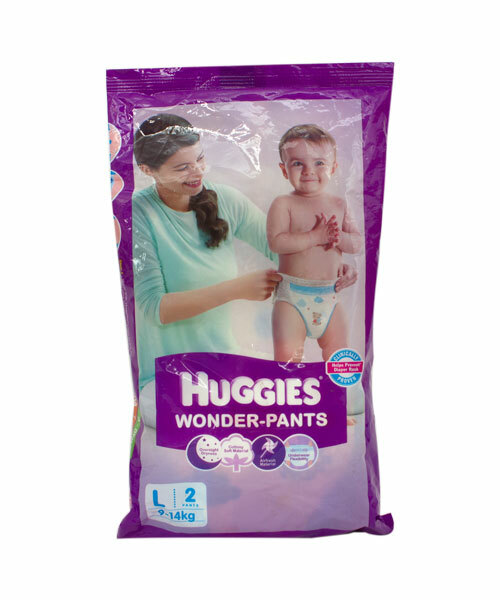 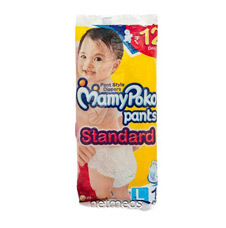 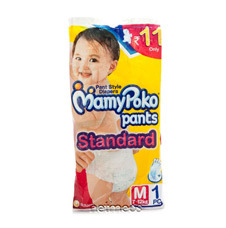 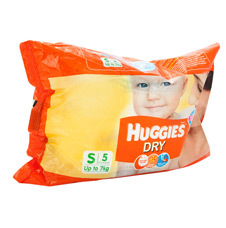 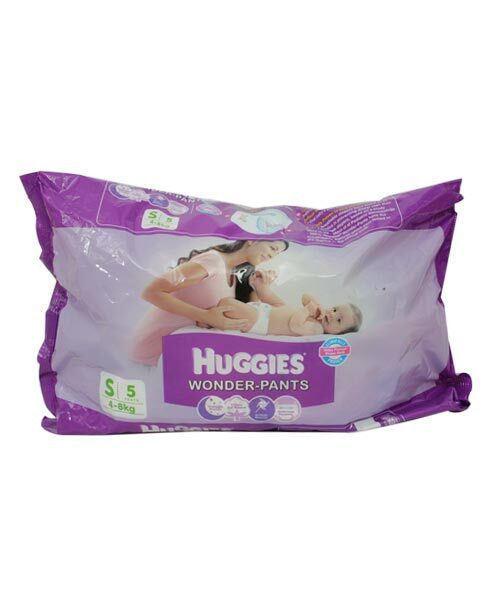 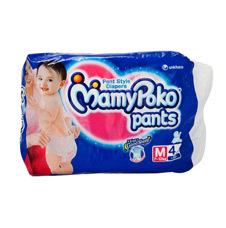 These comfort fitting diapers with stretchable sides are best for your baby's rest and playtime Offering complete care and protection, these baby diaper will help keep your baby smiling and comfortable at all times.. With Magic gel layer, these baby diaper offers overnight dryness and protects your baby's delicate skin from rash.